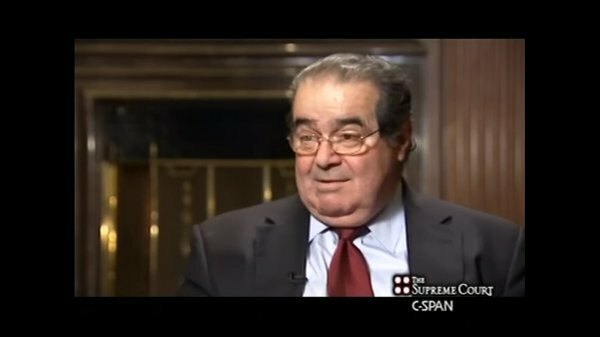 And McConnell makes if official: Only a next president should nominate #Scalia successor, he says.
.@FoxNews noting that if Scalia's seat is vacant and SCOTUS splits 4-4 on abortion + CO2 cases, conservative lower court rulings will hold. Congress was heading for a pretty dull year heading into elections. 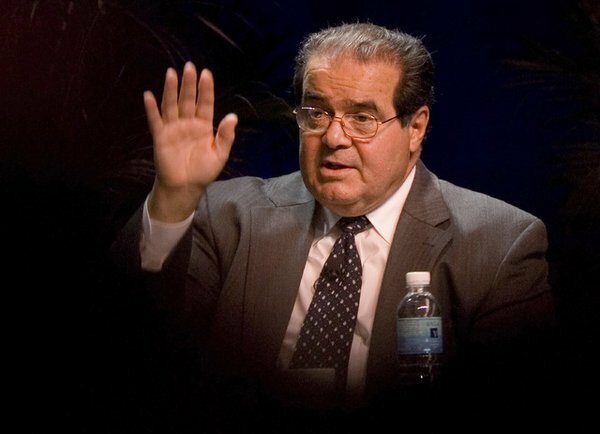 #Scalia death proves life and death always intervenes in politics. 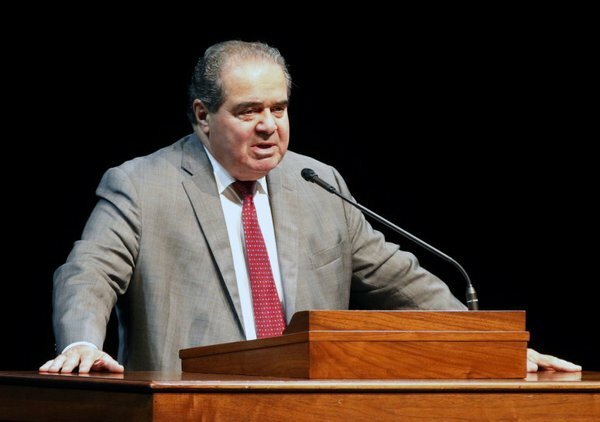 Conservative Supreme-Court Justice Antonin Scalia has passed. Condolences to his family. P.S. The politics of replacing him will be UGLY. 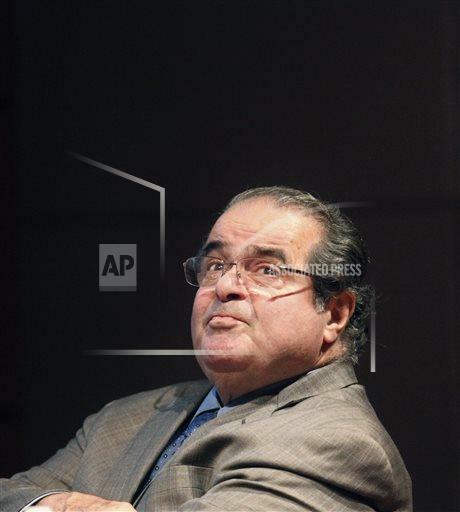 #Scalia death raises stakes of presidential election, whether or not #Senate confirms #Obama's nomination. Lots of internet buzz about US circuit judge Sri Srinivasan as potential #SCOTUS nominee after #Scalia's abrubt passing. 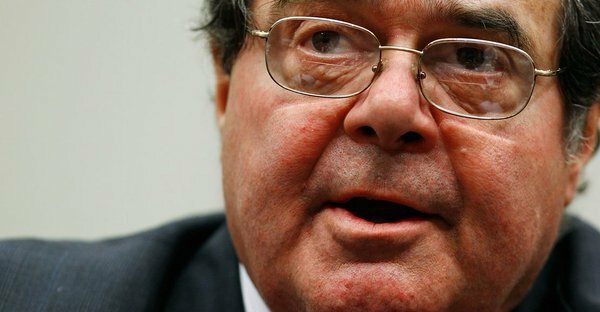 America has lost a brilliant Constitutional mind. 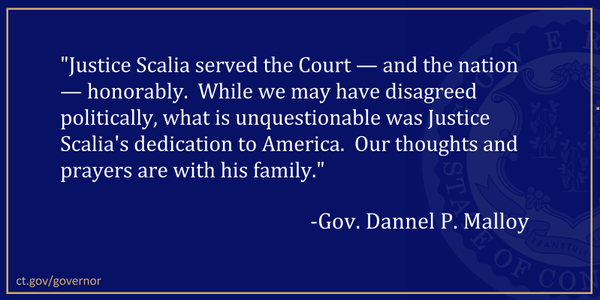 We join the nation in lifting the Scalia family up in prayer. 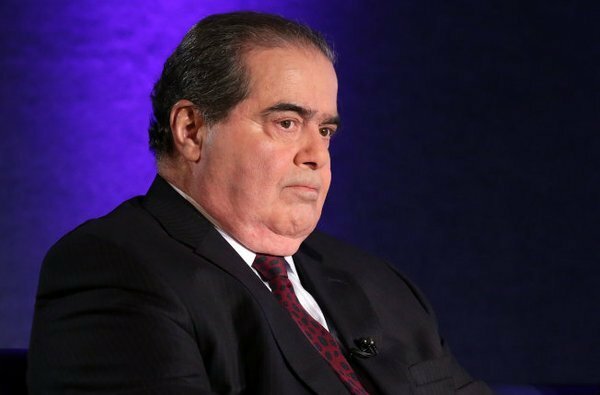 My prayers and condolences to the Scalia family. 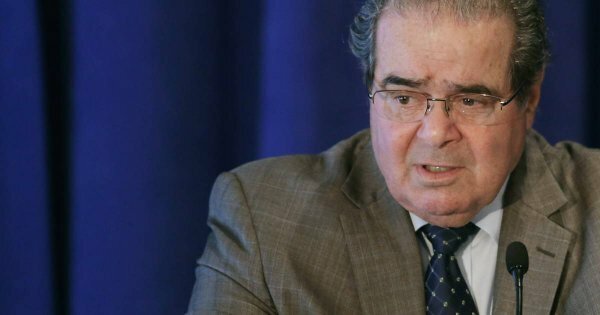 America lost a respected jurist and steadfast defender of the Constitution today. 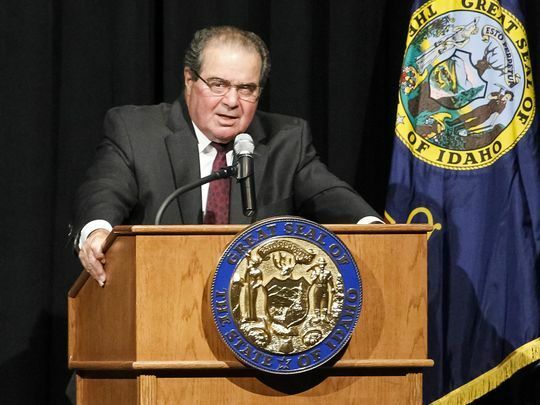 Death of Scalia could impact Calif case challenging teacher union dues. He was seen as swing vote. 4-4 vote would leave dues intact. 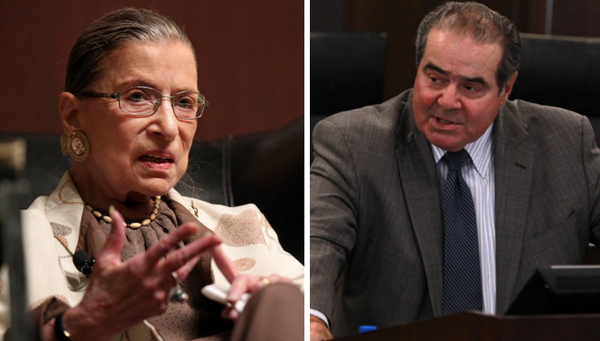 Scalia in 2010: "I would change it back to what they wrote, in some respects. 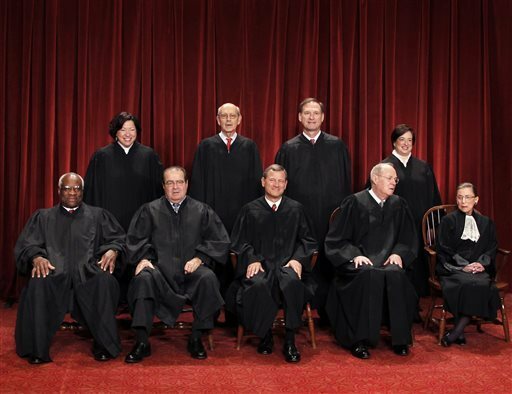 The 17th Amendment has changed things enormously." Quit clutching yer pearls. 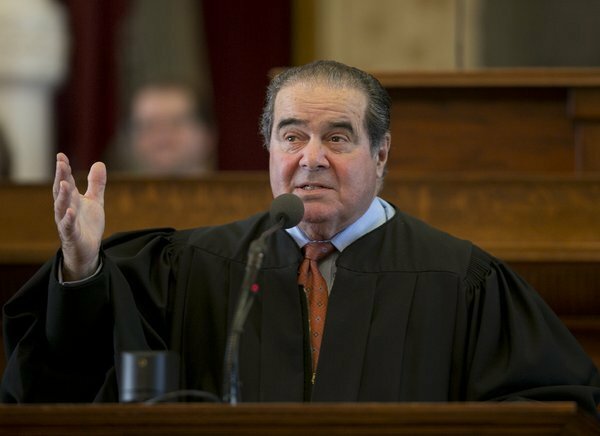 Those who personally knew/loved Scalia should mourn; it's perfectly OK for the rest of us to ponder the future. 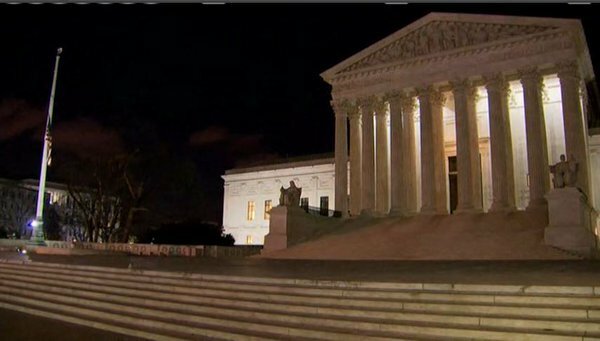 About an hour after Scalia death, GOP saying won't consider an Obama nominee, Dems calling that "shameful abdication" of responsibility.